Irritation. Dreams. Unhappy feelings. Soft. Weak. Aggression. Agitation. Insights. Hidden truths hurt. Deep poetry. Thinking too much. Being warned or forewarning. Psychic disturbance. Psychic junk. Psychic debris. Psychic attacks. Headaches. A sleepless night. Sleep disorders. Incomprehensible speech. Lack of verbal communication. Not being heard. Ignored. Avoiding. Invisibility. Uncertainty. Resistance. Conception. Difficult pregnancy. Twins and triplets. Protection. Coma. Feeling lost. Spiritual high. The unconscious. The subconscious. Unpleasant. Fear. Balking at fears. Anxiety. Insanity. Nightmares. possessed by spirit. Warning of danger. Surmanizing. Illusions. Karmic debt. 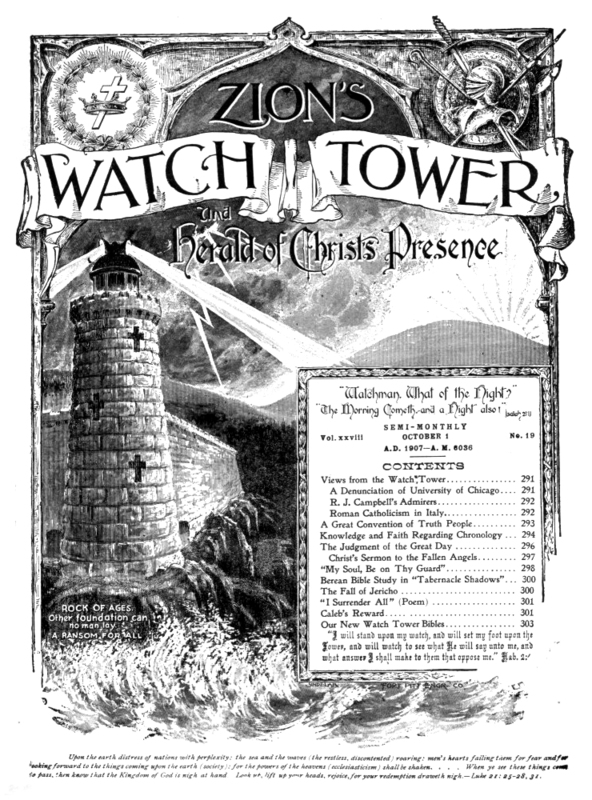 A higher presence or a higher force present. occult knowledge. The unknown. Secrets & Lies. Hidden enemies. Quick movements. Things moving quickly. You’ll get your answer soon. Creativity is tortuous. Extracting the essence of something. The tortured artist. The starving artist. Emotional disturbance. Desire for quiet and peace. Spiritual protection. Difficulty in communicating with people that don’t communicate like them. Difficulty in adjusting communication style. Mystery. Feminine. The female parts. Anima. Loyalty. Keen senses. Wisdom. Secret knowledge. A guardian or spirit animal watching over you. Our ancestors. abstraction. Surrealism. Fear mongering. Supportive friends whom you may annoy you with the truth. Slyness. Escapism. Getting a wake-up call. An alarm going off. As I begin this article, the Moon is in 7° Pisces and I had been experiencing headaches and sleepiness! How marvelously synchronistic. Here we have a lot going on here. 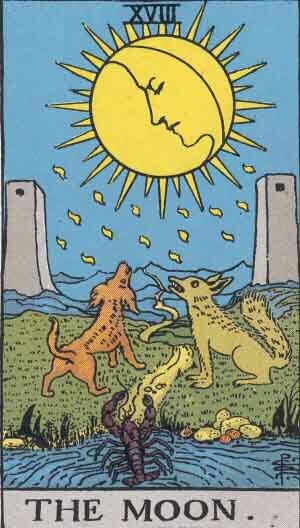 We have the three animals (a dog, a wolf-dog and a crawfish), a long winding path that starts from the water, two towers (watch towers) that we have seen in other cards (such as Death, ruled by Scorpio and the Tower, ruled by Mars / Uranus), mountainous region in the distance, a Sun with a Moon inside of it, and yods falling from it. My initial impression about this card has to do with upset, passivity, and hidden things. The Sun represents the day and the Moon, night. The Sun is about life, warmth, energy, and the Moon is about sleep, coolness, rest. The Moon, in astrology resides in the 12th house (hidden things, imprisonment, dreams, angels, psychic stuff, stuff unknown, karma, etc.) and the Sun in the 5th (hobbies, dating & romance, risk taking, creation, pregnancy). The Moon also represents emotions, instincts, and memories. The orange and friendly dog to the left gives an impression of extreme gentleness, receptivity, child-like innocence, interest in helping, and a bit submission. The other yellow-green wolf-dog appears sick, and rabid. He looks a bit anxious, and ready to bounce. The both look up to the Sun/Moon but the dog to the right is faced sideways, in an almost defiant or test-of-wills sort of stance. But there is also a sense of being guard dogs — guarding the Moon from lower spirits emerging from the waters. The wolf is the Native American astrological animal totem for Pisces and Aries. 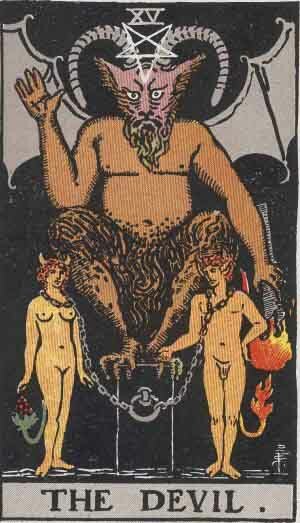 Being that Mars rules Aries and co-rules Scorpio, this animal in the card could also represent the Scorpion element. The water makes a circular pattern but it’s uneven, broken, and stagnant — unlike the smooth and balanced swirls of water depicted in The Star card. This water has been disturbed and is not calm in that disruption. With it’s multi legs it can move swiftly, stealthily, hidden, and can feel a lot simultaneously. The crawfish is connected with the concept of retreat and in this case, retreating from the pool of consciousness that we saw in the star card. The pincers are there to catch its prey and help chew up what is found. The crawfish (in earlier times called a crab!) is also the totem animal of Cancer. Cancer is another water sign and is ke highly intuitive, family oriented, protective, moody, and one to retreat when too emotionally charged. Out of any card I have written about so far, this body of water has the most debris around its edge. In the Hindu and Jainist tradition, rocks have spirit and relate to Karma and Dharma. However, many new age practitioners also hold that there are properties in stones that can have a profound effect on human beings and the cosmos. In this document, it states that orange stones signify “changing luck, power, controlling a situation, rapid change, and energy” while the yellow stone signifies, “Creativity, mental power, wisdom, scholarship, generosity, prosperity, success, and cheerfulness”. Given the rocks are at the water’s edge, and the Scorpion is present, it can represent lower spirits and perhaps the dogs are trying to wake-up the sleeping person from a psychic attack. 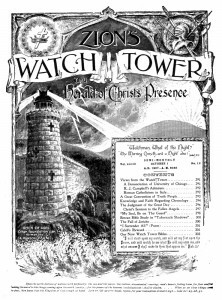 The Towers with one small window at the top represents being ‘locked’ in and hidden. You may be able to see out but you can’t see in — there is occult and unknown information or only those initiated know. With the fact that we see these towers, and the Sun/Moon at a distance in the Death card, the place we see in this card may be a place that we can not leave. It’s a place beyond the earth, beyond the everyday existence. The winding path through the mountains seem to be infinite. There also only seems to be one way out and that way seems cold, long, dark, and tedious. There are many struggles to reach the Sun, enlightenment, happiness, and clarity. Polarity: Moon Pisces Opposite Virgo Mercury / Vesta. 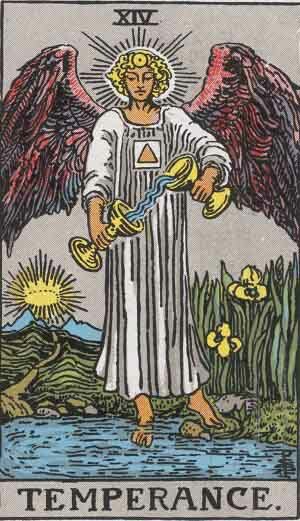 Polarity of Pisces-Virgo themes: Being of service, understanding, deduction, healing, devotion, communication. 18. 1+8=9. = Psychic, intuition, end of a cycle, society, social, humanitarian, student, learner, near completion, and humour / comedy. I’ll never get over you, you’ll never get over me. You find them in the raw. Remember to include your experience with tarot and your correct email address (it won’t be published). You can post as many times as you like AND edit your reply in case a mistake was made, want to add to your post, etc.. so it doesn’t have to be perfect now!! Anyway, tarot is ever evolving, ever-changing… Thanks.